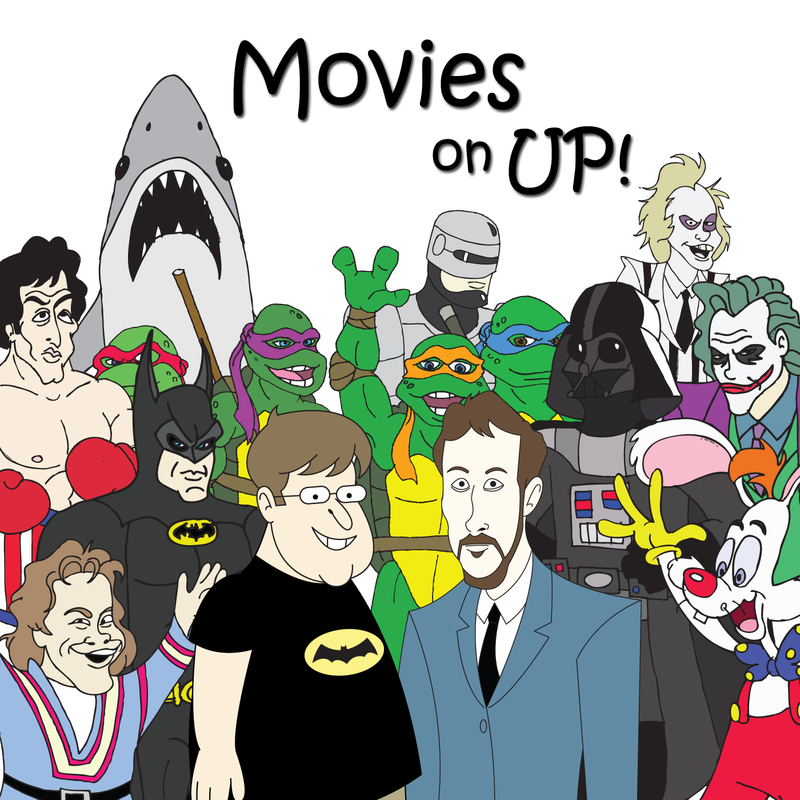 We Call This Episode…The Tale of the Tales | Movies On UP! Now see if you can follow this one, we really like horror anthology movies. 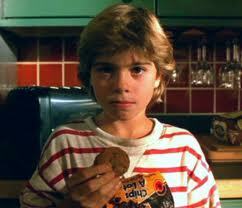 Like Creepshow and the aforementioned, in the previous episode, Trick ‘R Treat. Now, these movies are made up of short stories. This episode is made up of our favorite stories we’ve cherry-picked from a wide variety of anthology movies. In an attempt to make up for not calling upon suggestions from our listeners earlier, feel free to let us know your favorite stories. Better late than never, right?